Learn how consumers around the world want cars to fit their lives. Local Motors delivers a unique self-driving vehicle that seats 12 and interacts with passengers with Watson technologies. Explore and try starter applications for car sharing and fleet management. 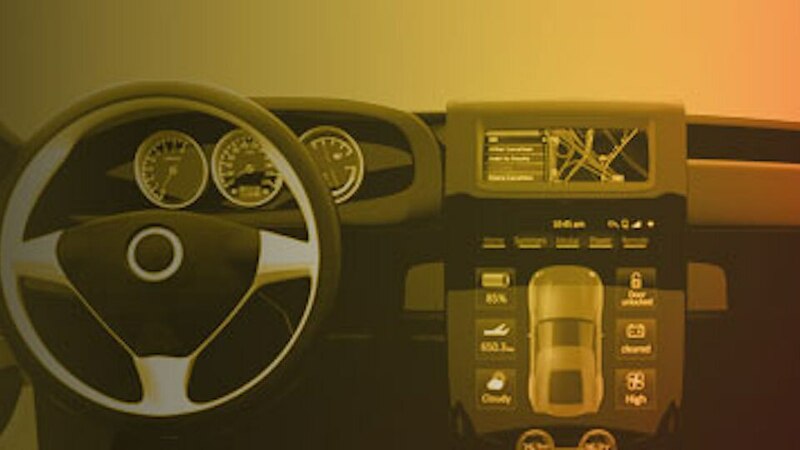 Learn how to develop, maintain and use IBM® IoT for Automotive SaaS to build powerful automotive solutions.